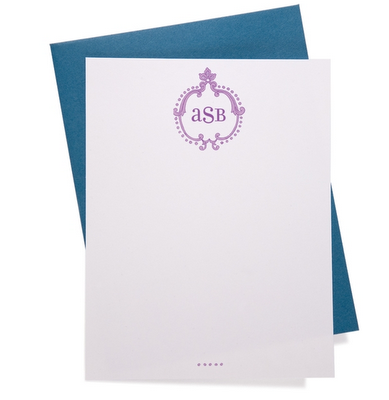 I have been eying this personalized stationary company for a while. Paper Wink, that is. 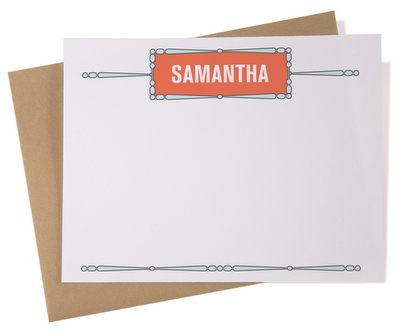 I just LOVE their clean lined, vintage inspired stationary, stamps and branding packages. But I am having THE hardest time narrowing down my choices. Help a sister out, would ya? 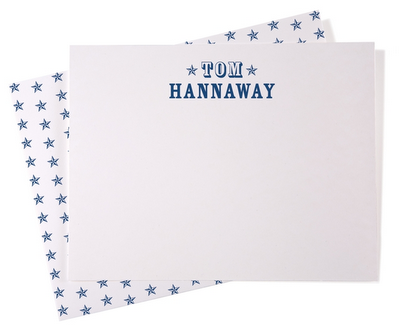 First we have stamp options. 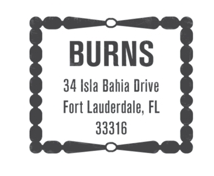 I want to get a stamp for all the addresses I've lived in. You know, the address of the house in Auburn, AL where I lived with 7 of my close friends. And my quirky and tiny first apartment in New York. And definitely, the address of my current apartment in New York that I'm just enamored with. 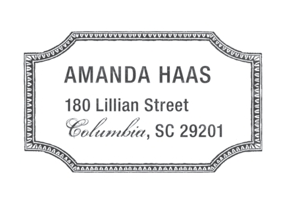 I won't get to put the older address stamps into use, but I think it could be a fun tradition/keep sake to have around! 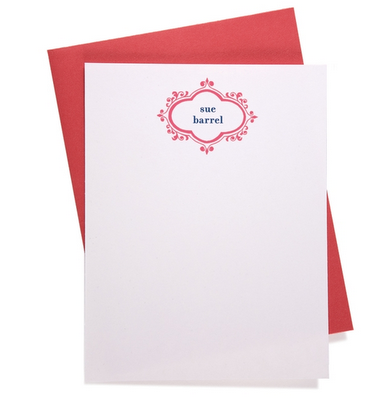 And then we have the stationary options. I could just eat these. 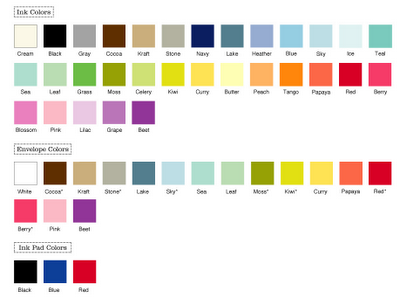 I've attached the stationary/envelope/stamp pad color option chart at the bottom. This really overwhelms me! Do I go loud and fun or more subtle and vintage? Beats me. Dear goodness. The options are out of control. But in a good way!